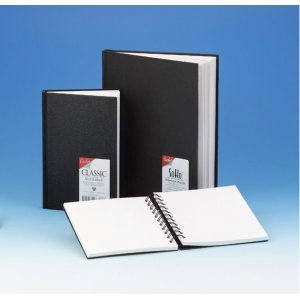 Same great features as the CS Series sketch books but with a lasting double-wire binding to ensure pages always lay flat and allows for back-to-back (360°) folding. * Made of 70 lb. acid-free drawing paper.